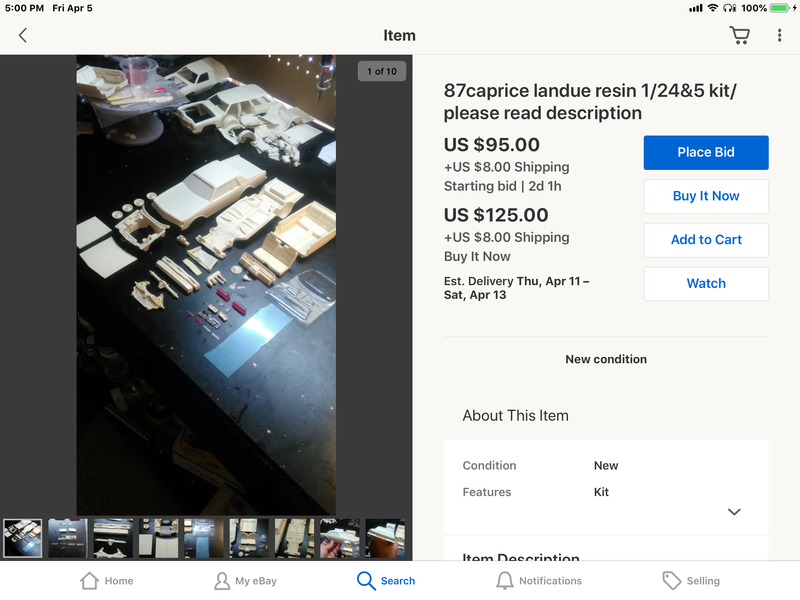 Has anyone bought any of these resin bodies? 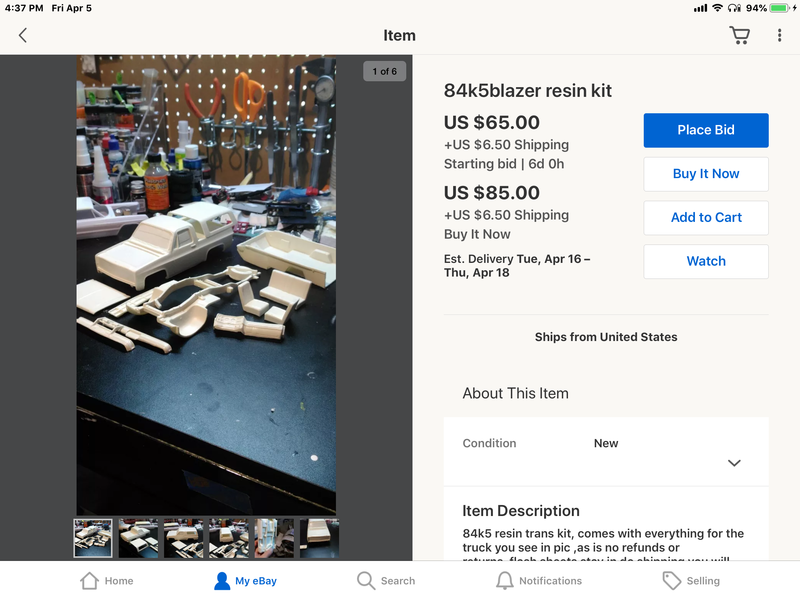 Just wondering if anyone has bought any of the resin car or truck body kits from John Wiley (Redlinerestorations on EBay). 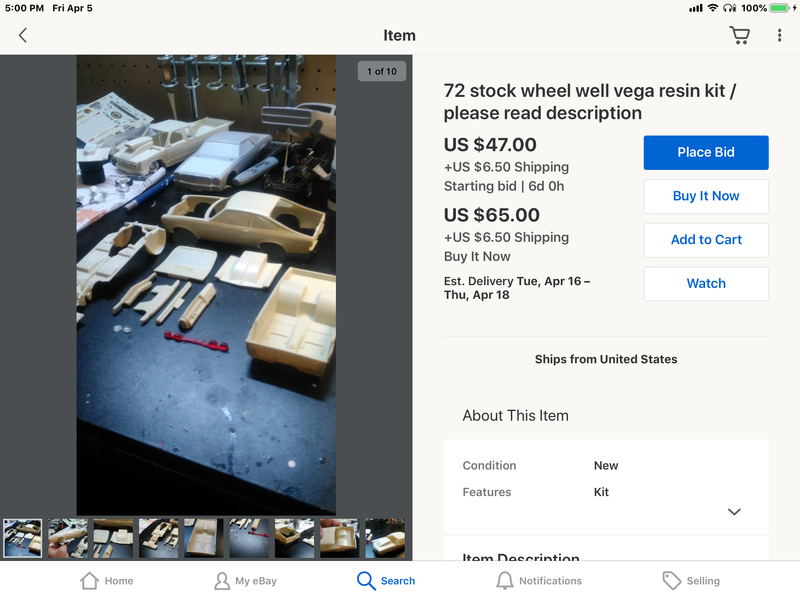 I’m just just curious about the quality, fit and finish. 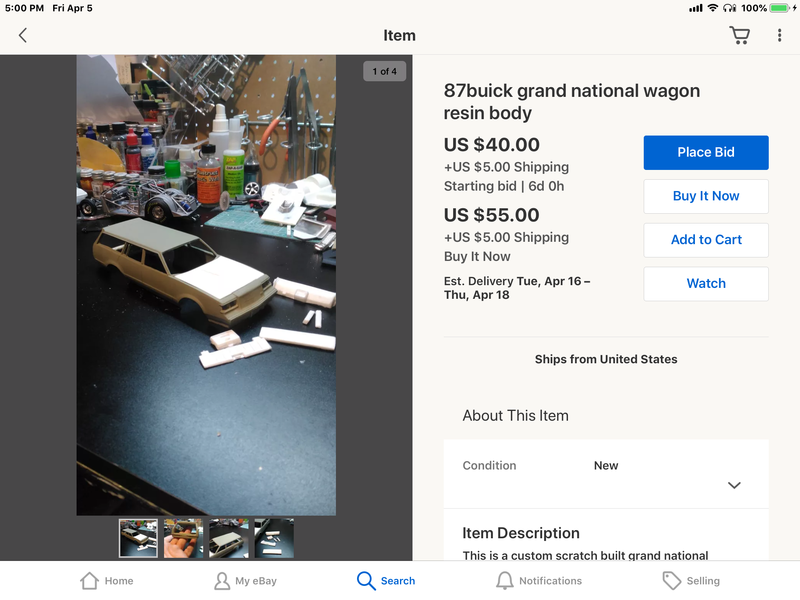 I bought one of the '73 El Caminos on the cheap, not knowing it was a re-cast of someone elses(Motor City Resin's I think, not sure, only got told it was a copy by some folks) just with really, really thick trim added as a "improvement" of sorts or so he claimed in the description. Can't speak for any of the others but it's the really thick and flaky type of resin that'll require a heck of a lot of cleaning up, but the fit's alright on the El Camino at the very least. I just needed a cheap body to use as a template to design decal sheets off so I grabbed it at a 22$ bid back then. If you can get them on the cheap, I dunno, I can't exactly complain. Absolutely no way in hell I'd pay anywhere over 30$ for it though. One of those your-mileage-may-vary ordeals, I'd say. There is another thread talking about the quality of the kits. Just use caution. I would never pay those prices. I bought his ‘73 Nova and I’m happy. I went ahead and bought the 84 K5 Blazer kit and the S10 extended cab kit. I’ll leave a review when I get them. I appreciate everyone’s help! I got my two kits today (the 84 K5 Blazer and extended cab S10). They come wrapped in bubble wrap and the smaller parts are in Zip Lock bags. No kit boxes for them. They’re not bad. The shipping was fast! Had them in a few days. 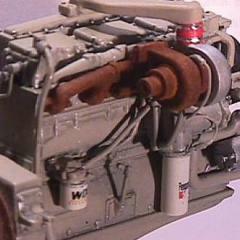 The parts will require cleanup. All voids have a thin layer of flash that will need to be removed, there are some light scratches on the cowl hoods from the body work on the master but very minor. Some parts need a little work to fit better such as the hoods and the Blazer top but it’s minor. Not a problem for any skilled model builder. Finish on the bodies is smooth but not glossy. Overall I’m very happy with them! To my knowledge, nobody else currently produces either of these kits.